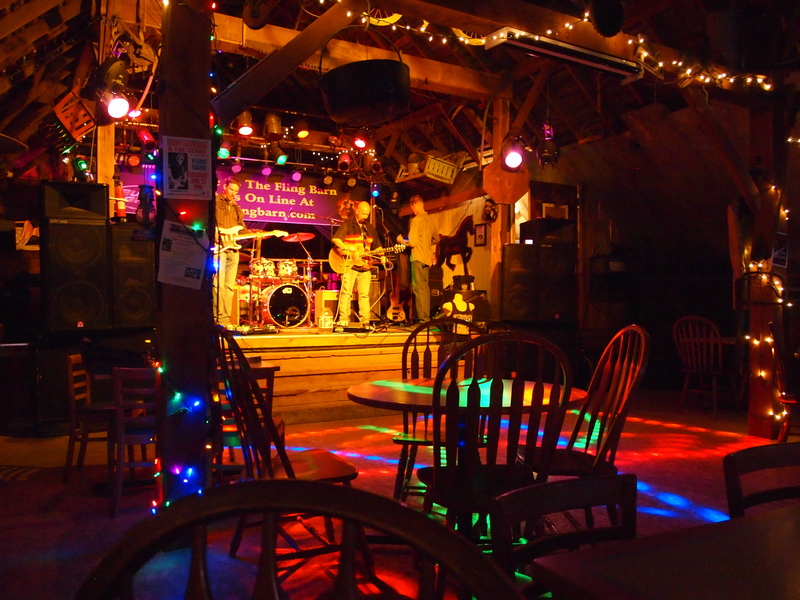 You’re probably wondering why someone would name their music venue/bar…The Fling Barn. If your last name is “Fling”…it makes sense. The owner Bill Fling was there and is very friendly. My husband…who I’ll nickname “The Lumberjack”…because he is constantly cutting down trees and splitting fire wood…and I went there last night. Located an hour from Northern Cincinnati, we decided to see Serpent Mound while we were in the area. I’ll save that for my next post. The Fling Barn has 10 acres set aside for camping, with port-o-lets and it’s free! They also have a cabin for rent. I love this weather vane! There was a stand outside selling BBQ…so I had a pulled pork sandwich with mac-n-cheese and baked beans. 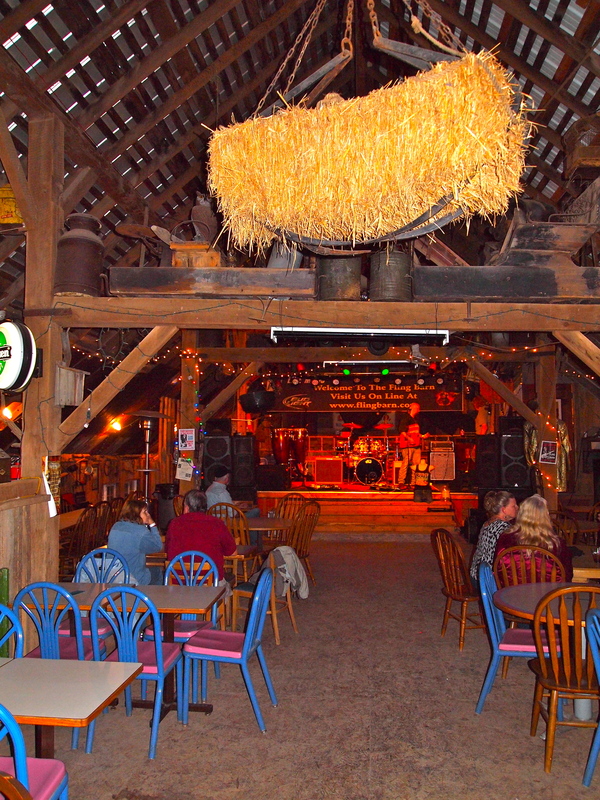 The barn itself is two levels with a full bar. This is the upstairs where the band and dance floor are. The Mark Mays Blues Band was the entertainment for the evening and they were great! We danced quite a bit! Bill Fling has a dog that dances with you on the dance floor. It was fun to watch! Two other couples met us there. The music started at 8pm and every table was filled by 8:15pm. If you haven’t listened to live music lately…get out and just do it!! This place looks great! It would be a lot of fun to hold an event there (wedding or otherwise). I will have to put it on my list for a road trip. What more could you want…nature, free camping, music, fun people, food and drinks! 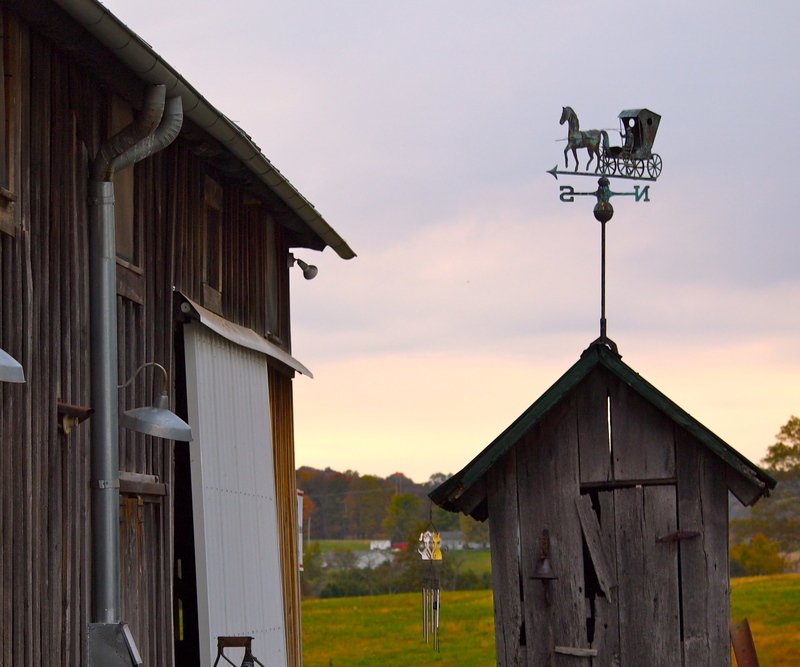 Fantastic place … I just love your photos of the barn and the surroundings – stunningly beautiful. 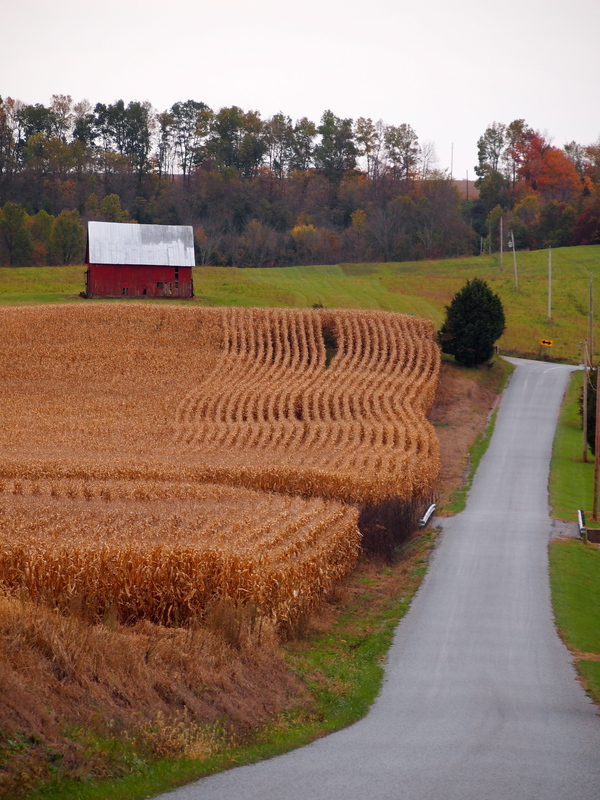 My favorite is the little shed with the pinky sky .. and the corn field. Wonderful. This is pure autumn or fall for me. Thanks Viveka! That’s my favorite too!! ” If you haven’t listened to live music lately…get out and just do it!! ” Yeah!! DO IT!!!! Oh my goodness…that was funny! I’ve never seen that before. I’ve heard the song…but don’t remember the part about him wanting to be a woman! Looks like you had a great day. Because I know you enjoy walking/hiking, keep Fort Hill in mind .. as well as the Buzzard’s Roost trail. Thanks for the nice photos! I know someone that goes to Fort Hill quite often, but I’ve never been there. Thanks! Great pics! Boy do I know Ohio, you filmed it right. I think in my future blogging days I’m gong to post something like yours, pics n story. Yeah! Do you have a fav song to dance to or type or oldie? Thanks! I like all types of music and most eras. I’m not too fond of rap or country. I love Adele…Rolling in the Deep. How about you? I love Adele, esp. the last CD. I like all kinds of music and have moved around, another words I used to love country in my twenties and now I like it. I like a good rap but not all of it. The barn bar was eclectic. I’ve been in those. Hi Dr. Dave! 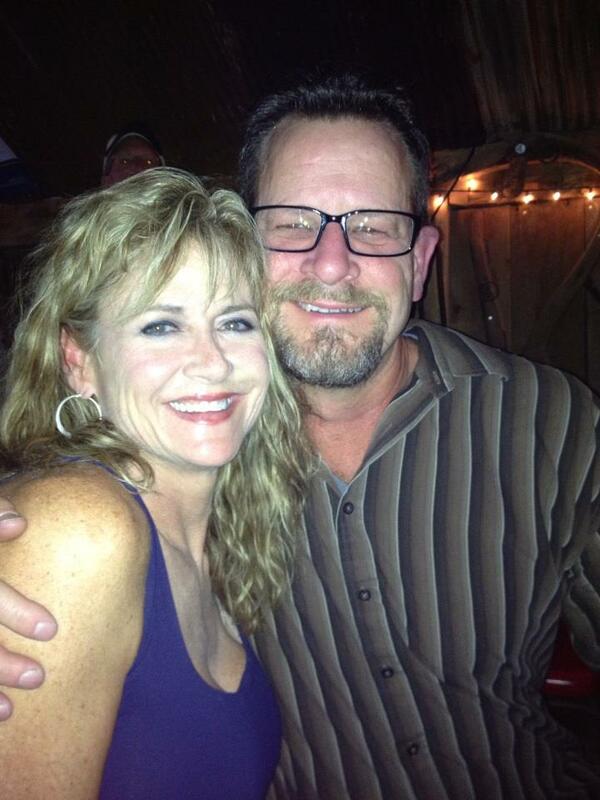 Actually, the leader of the band…Mark Mays played a 12 string last night! Thanks for stopping by. Lovely, and with some horse too… wowww I wish I was there for a ride!